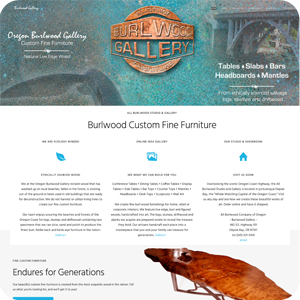 Your website is usually the first time your customers connect with your business. It’s your first impression to the world. Whether you’re selling radial tires or retirement plans, our copywriter crafts content that addresses your clients’ most fundamental needs and desires. 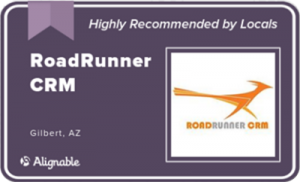 RoadRunner CRM provides more than website design and development. 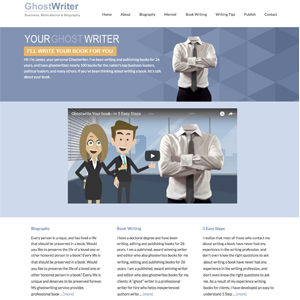 We take your business, web presence, and brand identity to the next level. We will produce a custom website design and platform that will maintain the professional image that you’ve worked hard to build. 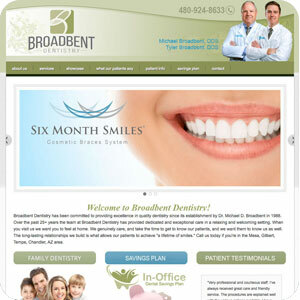 Our websites are all custom designed and will allow your site to stand out from your competition. 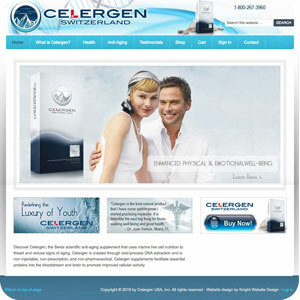 We have created, launched, and marketed numerous successful websites since our inception. 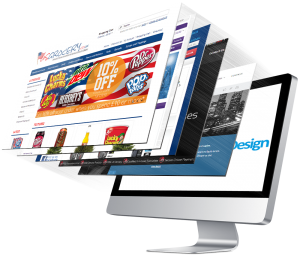 Our web designers have the creative talent, knowledge of current web standards and practices, and the ability to turn your ideas into reality! Tie your website in to your automated marketing and sales funnel, and let it do all the work while you focus on more important matters. Below are a couple of recent designs we have completed.